Barnsley College Performing Arts students invite the public to their performances of Seussical the Musical by Lynn Ahrens and Stephen Flaherty. Students will take to the stage at the Electric Theatre on Wednesday 3 and Thursday 4 April at 7.00pm. Much loved childhood characters such as the Cat in the Hat, Horton the Elephant, Gertrude McFuzz and many more collide on their adventures through the magical world of Dr. Seuss. In true Seuss style, the musical highlights the importance of community, family, friendship and loyalty in a humorous and light-hearted fashion. Donna Turner, Performing Arts Course Leader at the College, said: “Seussical is a fantastical, colourful, high-energy musical filled with larger-than-life characters and is a real treat for the whole family. 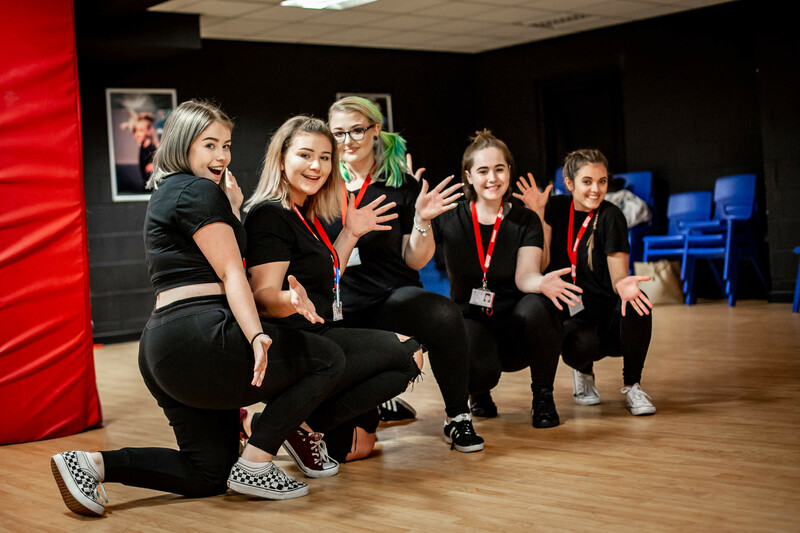 “The magical world of Dr. Seuss lends itself well to our teaching programme with high energy musical numbers allowing Dance and Musical Theatre students the opportunity to shine. Our Production Arts students also get the feel of a large scale production with the numerous set, sound and lighting changes taking place across the performance. Tickets for both dates are available now at Ticket Source priced from £5 to £8, book for two upcoming shows and receive a 25% discount on tickets.